We hope you are enjoying/enjoyed the Destiny City Film Festival! 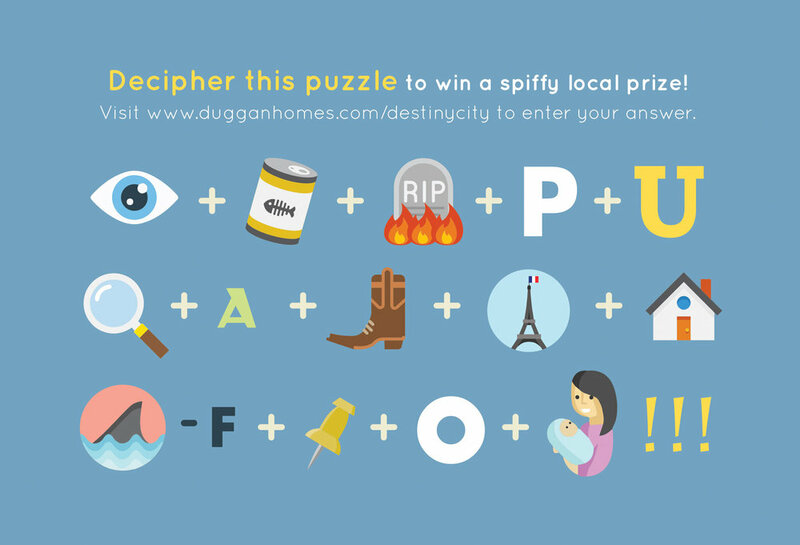 Thank you for visiting our site to enter your answer to the puzzle. We will send all correct answers a special, Tacoma-made prize for having a correct answer and taking time to enter it here. Please let us know if you have any questions about the local real estate market, or anything else. Thanks! We only need this to send you your prize. If you would prefer to pickup, please let us know. If not , then we will send you your prize and you won't hear from us again!